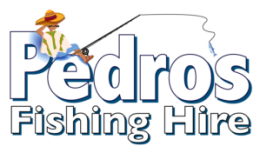 Pedro's Fishing Hire - Tourism Town - The Tourism Marketplace - Find and book authentic experiences. 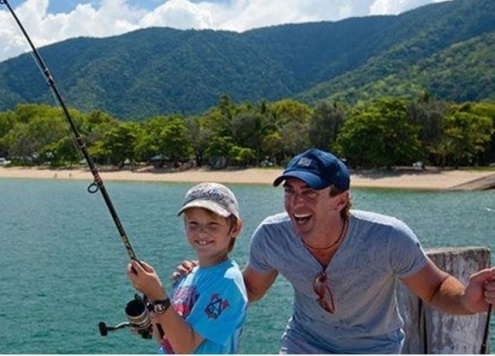 Fishing Trinity Inlet offers some of the best Estuary fishing Cairns has to offer. All trips begin with the collection of live bait with a cast net. This in itself is an experience for those who have not seen it done before. Payment is not required at this stage. Pedro's Fishing Hire will contact you directly to confirm payment options and availability.